Bhuvneshwar bowls what turns out to be the final over of the innings. Dhoni pulls the ball towards the square-leg fence for a four off the third delivery, before handing the strike back to Rayudu with a single. Rayudu brings up his maiden IPL century off just 62 balls with a single off the penultimate delivery, before Dhoni collects the winning single off the last delivery of the over. With this win, Chennai Super Kings move to 16 points on the points table. 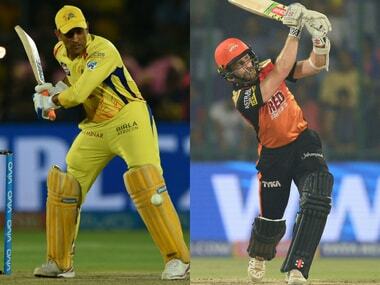 Sunrisers Hyderabad though, maintain themselves at the top of the table. "Gautam comes with the experience of winning IPL twice for KKR which increases his value as a leader. That's the beauty of it all, anybody can't win the championship just like that. He won back-to-back championships for KKR, that's what he brings to the table," Amre said. 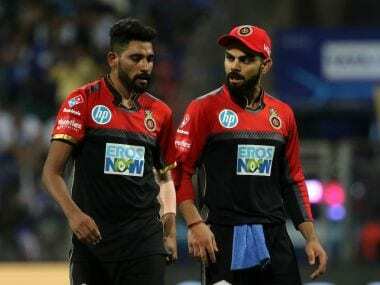 RCB's loss to Mumbai Indians was just their second away game of the season and a punishing schedule, blotted with bungling bowlers and underperforming batsmen, awaits. Kohli did rule out drastic changes in the starting XI, but one may expect some tweaks in the bowling line-up. 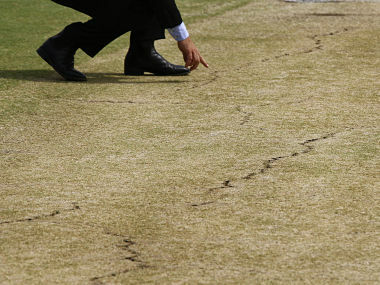 Getting a pace-bowling all-rounder might be a good start. 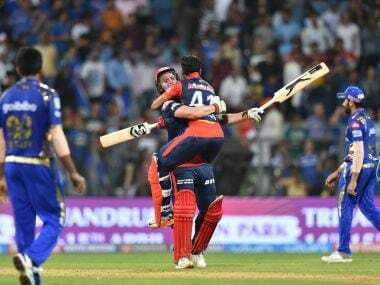 Jason Roy’s unbeaten 91 helped Delhi chase down a daunting total of 195 runs despite superb efforts of Krunal Pandya, Jasprit Bumrah and Mustafizur Rahman. Let us have a look at how all the 22 players fared in the match. 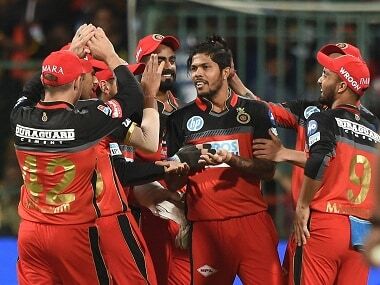 Umesh's average economy in the two IPL matches so far is 2.09 runs less than his overall average, and if he can continue his hot streak for better part of coming six weeks, RCB’s hopes of going deep in the tournament will receive a major fillip. The MCA stadium at Gahunje in Pune will host the remaining six 'home' matches of IPL franchise Chennai Super Kings (CSK) after these were shifted from the southern city following protests over the Cauvery water-sharing issue in the Tamil Nadu capital. 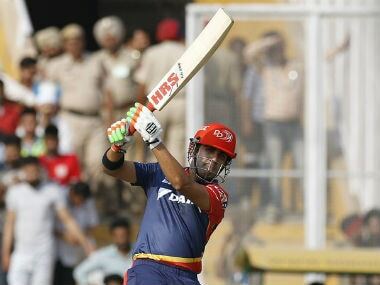 Both Rajasthan Royals and Daredevils were outplayed in their opening games and will be itching to bounce back.